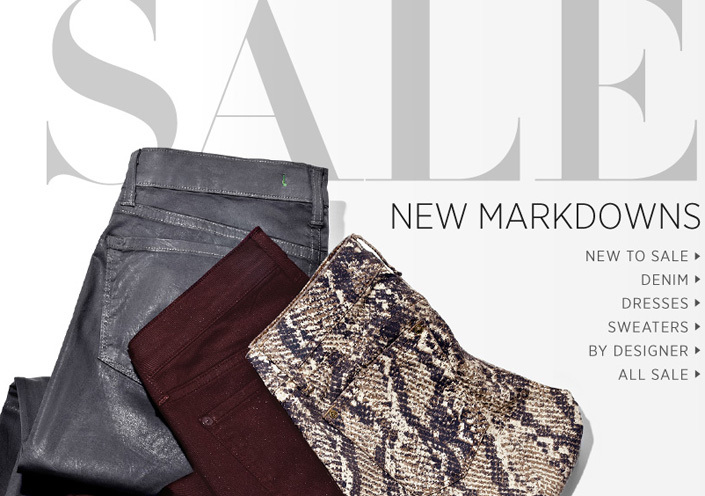 Head over to Shopbop to check out their latest sale! There’s been a lot of new items added – including this colorblock Equipment blouse that I’ve been swooning over for the past month! I’ve also got my eye on this Rebecca Taylor dress. It would be perfect paired some wedges for the spring, right? Don’t miss out! Start shopping the sale right here. YES!!!!! Totally down for equipment shirts on sale! Love how they fit!